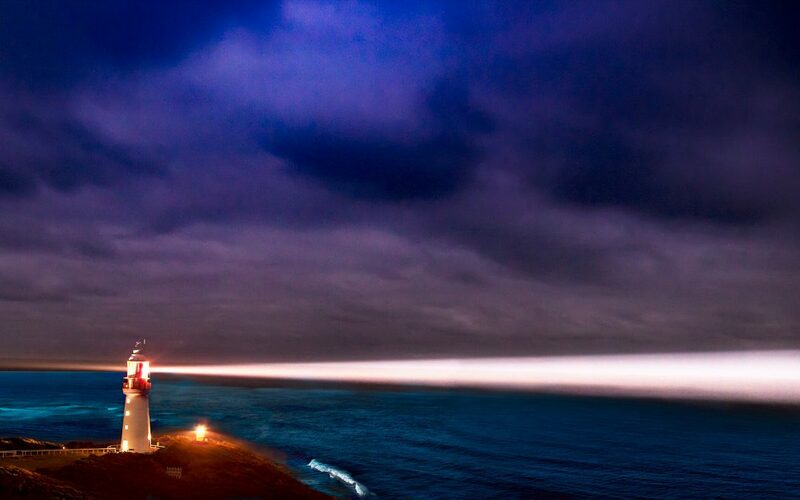 Every year in August Lighthouses all over the world celebrate International Lighthouse Weekend. This year Cape Otway Lightstation had double cause for celebration as the Lightstation has reached the grand old age of 170!! 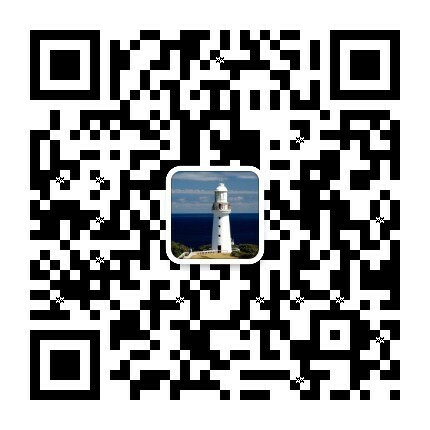 Lighthouse lovers from far and wide are invited to come and join in the celebrations of Australia’s most significant Lighthouse, fondly known as the ‘Beacon of Hope’. Built in 1848 it was a truly significant Australian landmark for many early immigrants to Australia who had been at sea for up to 3 months before sighting the Lightstation shining brightly at Cape Otway. The current team of staff or shall we say lightkeepers or even keepers of history are busily preparing for this event. Enormous excitement abounds as special permission has been received from AMSA to turn on the light!! Since being decommissioned in 1994 with a satellite beacon replacing it, our guides have lovingly dusted the Fresnel lens, polished the brass & maintained the light to be in perfect working order. To see it once again shine its beams 40+km out to sea is bound to have all in awe! Entry is free to all who are ready for a wild and windy Winter challenge to join us on this auspicious evening on the 18/8/18. Celebrations commence at 18:00 sharp. Entry is free however we ask you to book tickets online. Please note limited tickets are available to climb the tower & these are issued in 15 minute segments to allow the lucky ones to have 5 mins of viewing from the lighthouse. General viewing will be possible from the Whale Viewing platform for those that miss out on lighthouse tickets. Bonfire, music, mulled wine, curries, cake & coffee. Rug up and bring a warm blanket to sit on and a torch. International Lighthouse Weekend at 18:00 hours on 18/8/18 – there’s something very auspicious about that …..
We are very excited that the Cape Otway Lightstation – Australia’s oldest working lighthouse, will host the second performance in the series – fittingly, a performance of the enigmatic fantasy The Tempest on 4 November. Presented by Sly Rat Theatre Company, this production will combine the spectacle of ballet, the tragedy of opera, the delight of clowns and stunning visual effects, redefining what an outdoor Shakespeare event can be. The audience will be seated in the natural amphitheatre on the grounds in front of the Lighthouse, creating a unique and captivating experience. Also in the series and performed first in the trilogy will be the comedic classic A Midsummer Night’s Dream on 21 October, 2017 which will be set against the majestic rainforest setting of The Otway Fly Treetop Adventures, and Romeo & Juliet, staged amongst the vines at Otway Estate on November 18 as the third and final performance. Tickets can be purchased from $40.00 by visiting shakespeareintheotways.com, with additional discounts available if tickets to all three performances are purchased as a series.